Industrial-strength cord grips in large sizes, ready to ship. Remke is thinking big! Cord grips in 3” – 4” sizes are now in stock in many configurations to suit a large range of applications and specs, especially in harsh environments. No other supplier offers so many large sizes and options! See the Manufacturer Comparison. 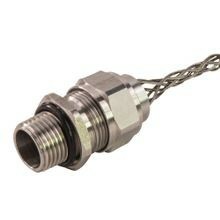 Heavy-duty power distribution requires industrial strength electrical connectors. 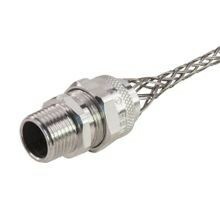 Remke’s large-size cord grips and MC connectors deliver reliable connections that withstand the elements. Plus, they’re in-stock and ready to ship! The ability to ship large cord grips very quickly can be a life-saver for maintenance, reducing downtime and delivering better performance over time. 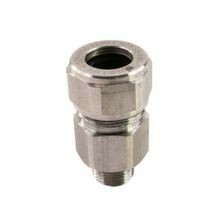 3”, 3-1/2” and 4” connectors are available on demand, and ship quickly from our facility in Chicago. 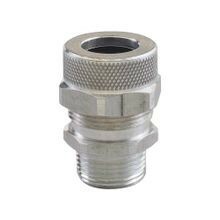 From machined aluminum cord grips to stainless steel and even jacketed MC connectors, Remke has your application covered. 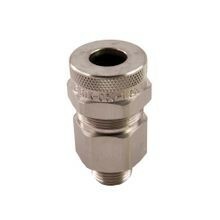 Remke cord grips and connectors withstand harsh environments! Rugged conditions demand tough connections. 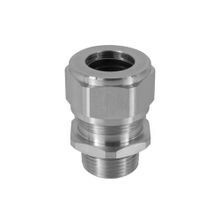 Our cord grips and connectors are manufactured to resist corrosion, extreme temperatures, moisture ingress and many environmental factors, including bending, flexing and vibration. Many types of industries rely on Remke for the large, industrial-strength connections needed to power the world. Remke Engineered Solutions is entirely focused on meeting the needs of a single customer. 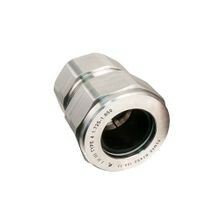 Our Job #1 is to develop application-specific, custom large connectors that meet precise specifications.